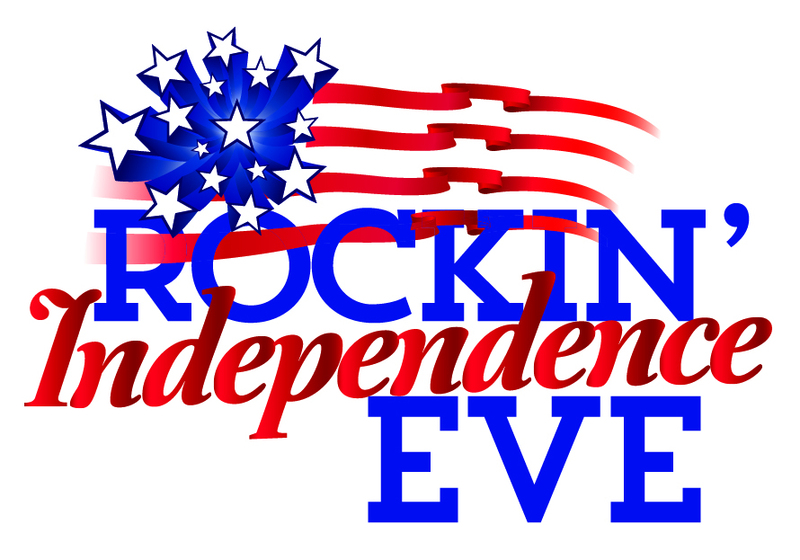 FREE – A one-of-a-kind family event for all to enjoy! 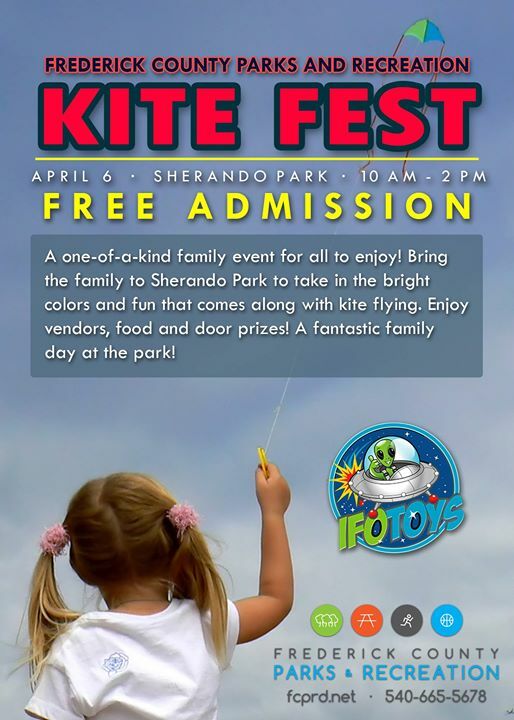 Bring the family to Sherando Park to take in the bright colors and fun that comes along with kite flying. Enjoy vendors, food and door prizes! A fantastic family day at the park! Contact Frederick County Parks & Recreation for more information.